Aaron Kreuter is a writer of fiction and poetry. He is the author of the 2016 poetry collection Arguments For Lawn Chairs, published by Guernica Editions, and the short story collection You and Me, Belonging, forthcoming from Tightrope Books in fall 2018. His writing has appeared in The Puritan, Arc Poetry, Grain Magazine, The Rusty Toque, Best Canadian Poetry, Poetry is Dead, The Temz Review, as well as other journals and anthologies. He placed third in the inaugural Word On The Street Writing DiverCity contest in 2017, and his novella “A/V,” which appears in You and Me, Belonging, was shortlisted for The Malahat Review‘s 2016 Novella Prize. Aaron is currently pursuing a Ph.D. at York University in Toronto, where he also teaches. 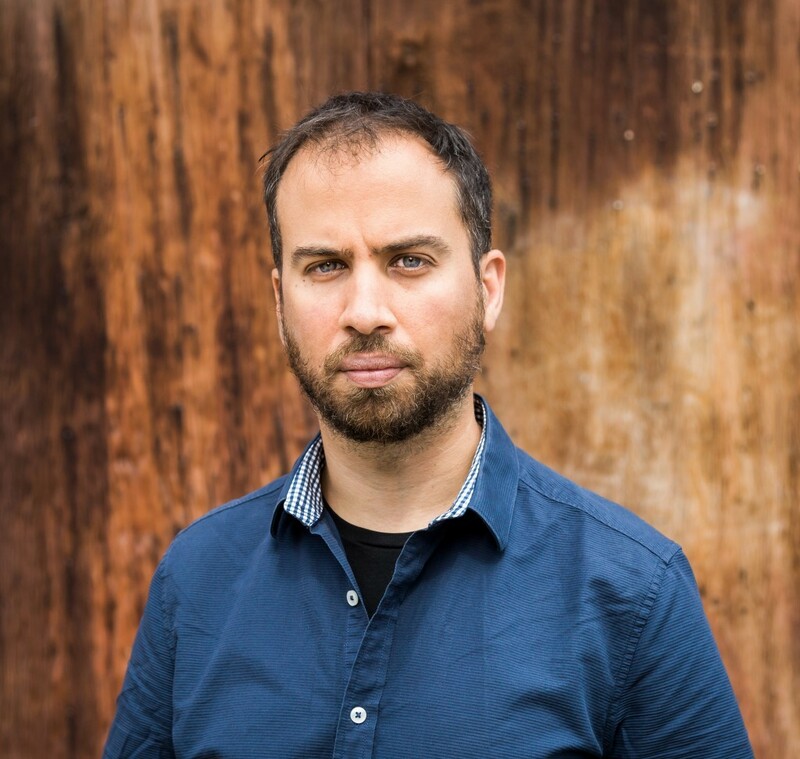 His academic work explores Jewish North American fiction, diaspora, and Israel/Palestine, and has won numerous awards, including, in 2018, The Philip Roth Society Siegel McDaniel Award for Graduate Student Writing.